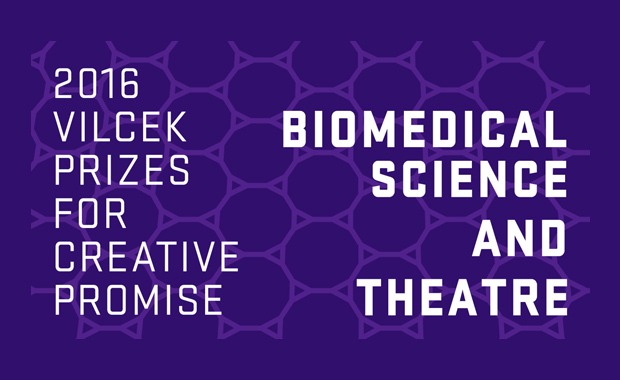 The Vilcek Foundation has recently opened for applications for its 2016 Prizes for Creative Promise in Biomedical Science and Arts. The Arts category for 2016 is dedicated to recognizing accomplishments in the field of theatre. The Vilcek Foundation awards these prizes annually to immigrants who have made lasting contributions to American society through their extraordinary achievements in biomedical research and the arts and humanities. In 2016, three (3) $50,000 cash prizes will be awarded in each of the two competition categories – Biomedical Science and Theatre. To be eligible for the Vilcek Prize for Creative Promise in Theatre, applicants must be born outside the United States, be more than 38 years old as of 31st December 2015 (born on or after 1st January 1977), be a naturalized citizen of the United States and not be a past winner or finalist of the Vilcek Prize for Creative Promise. There are a few other requirements as well. The winners of the Creative Promise Prize in Theatre will be notified by November 2015 and will be invited to attend the Vilcek Foundation’s annual awards ceremony in New York City, in the spring of 2016. The Vilcek Prizes for Creative Promise were established in 2009 as a complement to the Vilcek Prizes, to encourage and support young immigrants who have already demonstrated exceptional achievements, and who often face significant challenges early in their careers.